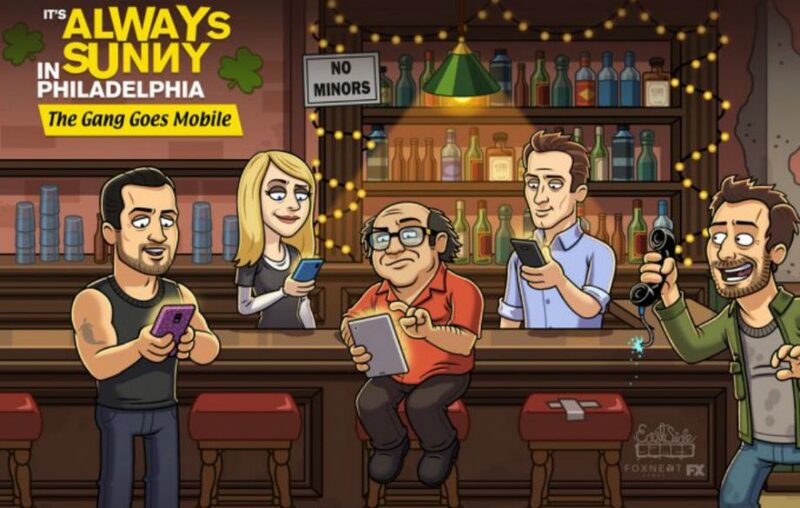 The latest series of It’s Always Sunny In Philadelphia is on its way soon, and to celebrate East Side Games has made a mobile game tie in. It brings together Dennis, Dee, Frank, Charlie, and Mac as they try and run a successful bar. As you can guess by now, that plan probably won’t go very far. A great feature is the fact that you can play through episodes from the show, including memorable locations and supporting characters. So go ahead and pre-register for It’s Always Sunny: The Gang Goes Mobile right now on Google Play.